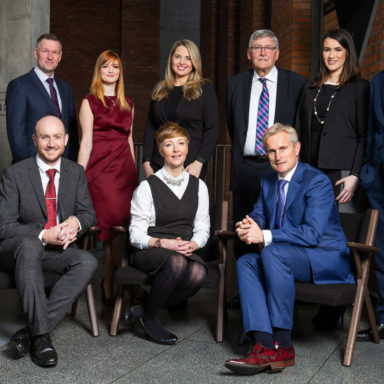 4c Executive is delighted to partner with Ulster Rugby and the IRFU to identify their next Chief Executive. 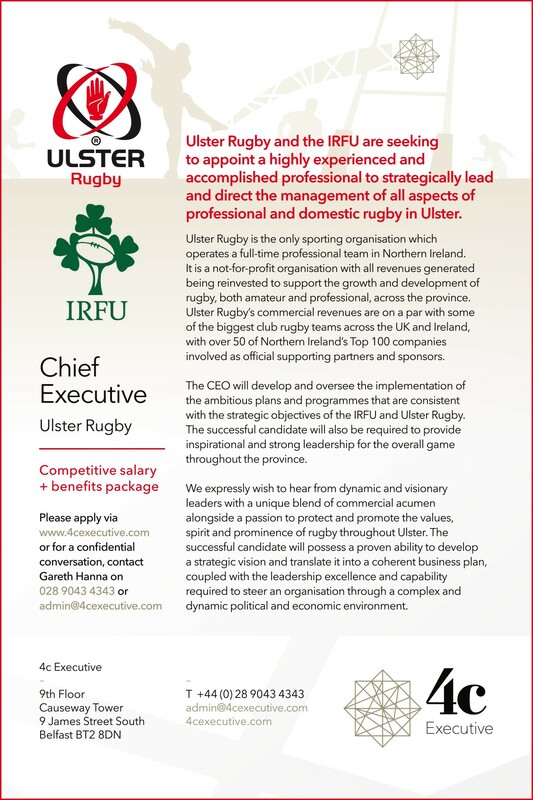 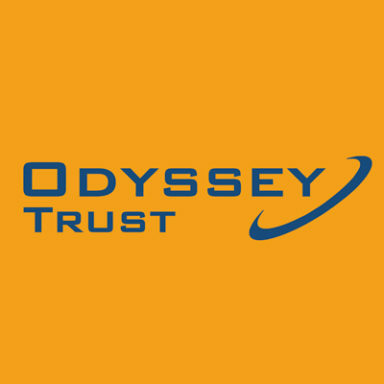 To apply for the role please visit https://4cexecutive.com/job/ulster-rugby-chief-executive/ or for a confidential conversation please call Gareth Hanna on 02890 434343. 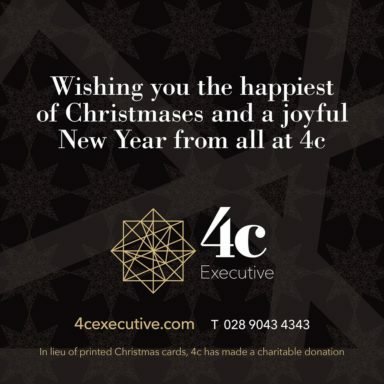 If you would like to stay informed of more 4c Executive news, sign up to our newsletter for regular updates.